Finding a copywriter for your business can sometimes be a difficult task. Do you go with an agency with a name? A sole trader with a reputation? A freelancer with competitive prices? There are many things to bear in mind when choosing the best writer to provide content for your business or website, but one thing to consider, is whether engaging a local writer is the best option for you. We have listed some reasons why hiring in your hometown can improve the experience. The option of outsourcing overseas or interstate might sound like it makes financial sense, but when you consider the time it takes to learn new information and write about it well, you could have saved by engaging the services of someone who knows the city your business is in, and can write with authority and fervour. 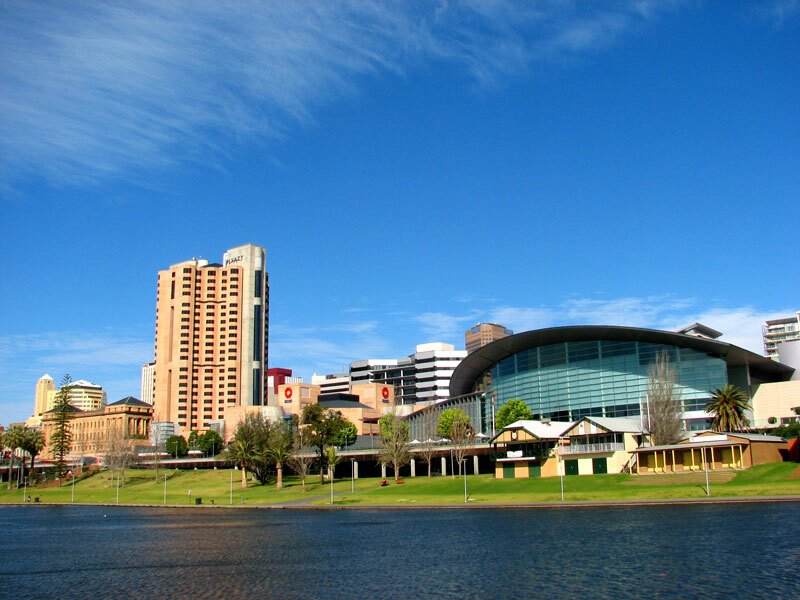 Those who know Adelaide think it’s heaps good and we want to help you show South Australia the best bits of your brand. Skype is great and email is fantastic. But nothing beats a latte and/or a frog cake with your copywriter in Adelaide to nut out what you want in terms of content and copy for your website or brand. Expressions Media is based in Adelaide CBD and can catch up with you wherever you are in South Australia to chat about your business, event or organisation. No matter the tone of your copy and content, a good writer should always be able to talk the talk of your brand. While Australia is not entirely separated in terms of accent and semantics, there are subtle differences between states. Having a local writer representing your business, event, brand or organisation can mean the difference between engaging potential leads and alienating them. We are a small, but united place here in South Aussie, and we like to keep it local. That’s why we tend to use the businesses we are associated with, and we promote the brands we belong to. Adelaide writers are passionate about getting it right because we know we are representing you, and you are in turn representing us. Expressions Media are committed to uniting with businesses to get it right. Contact us today to chat about how we can write for you. We all know there are about three degrees of separation in Adelaide. Everyone knows everyone. That’s why reputation and image is so important. By choosing Expressions Media, you will be working with professional writers with a solid reputation who are dedicated to raising your profile with dynamic, accurate and engaging copy and content. Expressions Media is an independently owned and operated business based in Adelaide run by husband and wife team, Libby Parker and Matthew Trainor. Contact us today to find out how we can write for you.